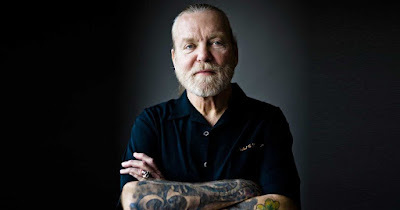 Gregg Allman was laid to rest during a private memorial service in Macon, GA on June 3 following his May 27 passing from complications of liver cancer at the age of 69. The Atlanta Journal-Constitution reports the funeral at Snow’s Memorial Chapel was attended by about 100 family and friends – as per the singer’s wishes – with eulogies delivered by Allman children Devon, Delilah Island and Layla Brooklyn, as well as Duane Allman’s daughter Galadrielle, Allman’s manager Michael Lehman and his lifelong friend Hewell “Chank” Middleton Jr. 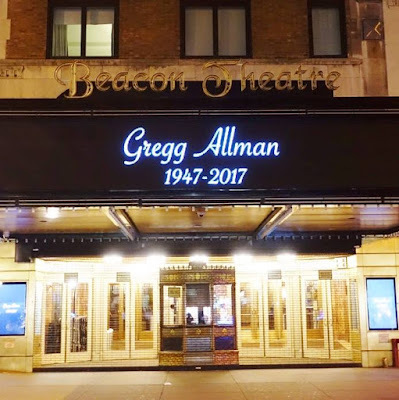 Among those in attendance were Gregg’s former wife, Cher, President Jimmy Carter, Peter Frampton, and many of Allman's bandmates including Jaimoe, Dickey Betts and Derek Trucks. Thousands of fans lined the funeral procession route to Rose Hill Cemetery, where Allman was laid to rest near his brother Duane and fellow bandmate Berry Oakley, who both died in separate motorcycle accidents in Macon just three blocks and a year apart from each other in the early 1970s. 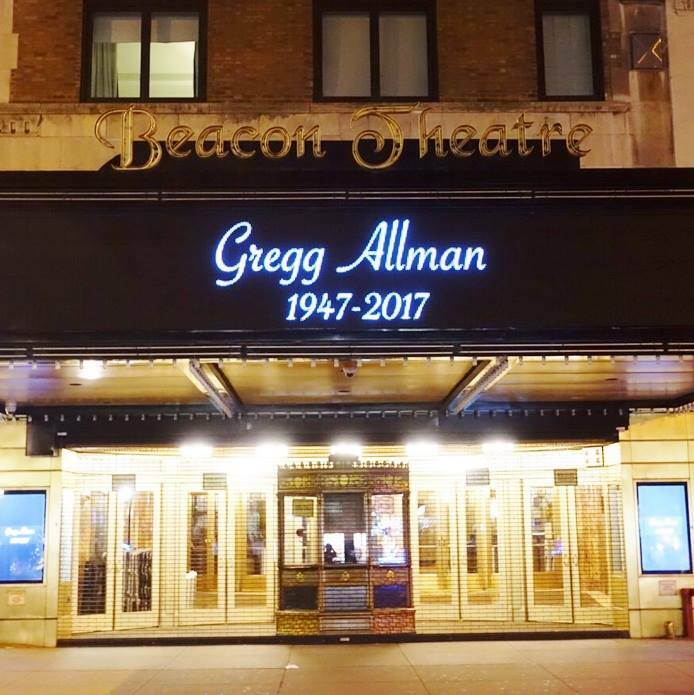 According to Rolling Stone, Gregg's manager Michael Lehman said Allman spent his final night listening to tracks off his upcoming solo album, “Southern Blood”, with a representative confirming the project would see its release in September. "He said the last few days he was just, you know, tired," Lehman said told the Associated Press. “He was looking forward to sharing it with the world and that dream is going to be realized. I told him that his legacy is going to be protected, and the gift that he gave to the music world will continue to live on forever."